John leads Bi-State Development’s economic development efforts in support of regional job creation, tax base enhancement, community development, infrastructure expansion, adaptive reuse of existing infrastructure, transit oriented development and private investment around Bi-State Development’s assets, including Metrolink and MetroBus. 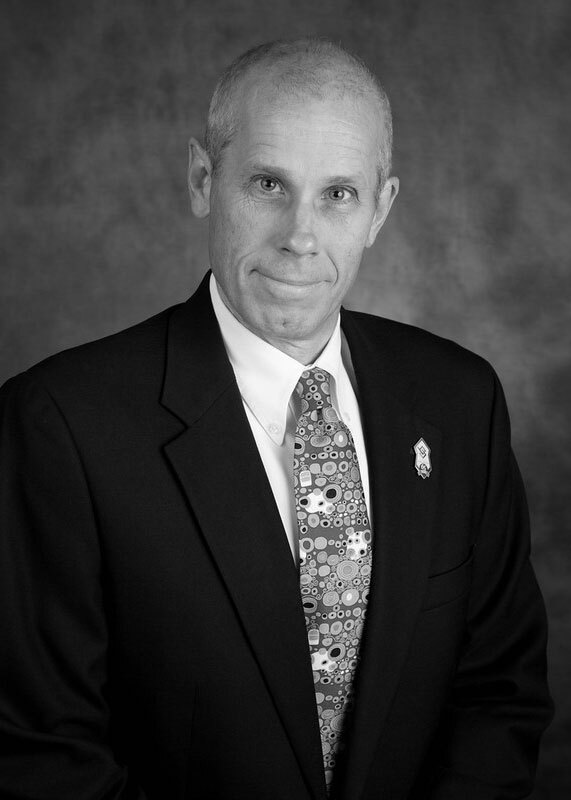 John has served as the Vice-Present of Economic Development for Bi-State Development since 2011. Prior to that he worked from 1998 to 2011 as a real estate broker and developer in the St. Louis region with Jones Lang LaSalle, Opus Northwest and CB Richard Ellis. From 1987-1998 John worked with economic development and regional planning efforts for the Chesterfield, Missouri Industrial Development Authority, in Lee County, Florida for the Lee County Community Redevelopment Agency and in Kansas City with a private firm, Ochsner, Hare & Hare. Economic development efforts at Bi-State Development support initiatives for large-scale community infrastructure projects, such as the establishment of the Regional Freight District, additional community investment projects with the establishment of the Bi-State Development Research Institute, and public/private real estate development partnerships for transit oriented development, including the new Metrolink station programmed for the Cortex area and the North County Transit Center. Bi-State Development serves the Illinois counties of Monroe, St. Clair and Madison as well as the Missouri counties of Jefferson, St. Charles and St. Louis, and the City of St. Louis.  Bi-State Development’s charter enables the organization to plan, finance, own and maintain large, regional public infrastructure and improvements within our two-state jurisdiction.